Each Pop-Up Restaurant at RAM will showcase an innovative, multiple course prixfixe menu alongside the museum’s current feature exhibition Cheryl Pope: Not Without a Fight, and will include a lively “Did You Know” conversation about food and art with RAM Curator Carrie Johnson. May 22, Chef Gagan Anand of Shree (May 22). Sponsors for the series include Jennifer Ahlstrand, Raymond James, Title Underwriters, and Toni VanderHeyden. Tickets are $75 each; limited seating for each event, reservations are required. Proceeds support Rockford Art Museum. Tickets for each Pop-Up will be on sale at EventBrite.com. 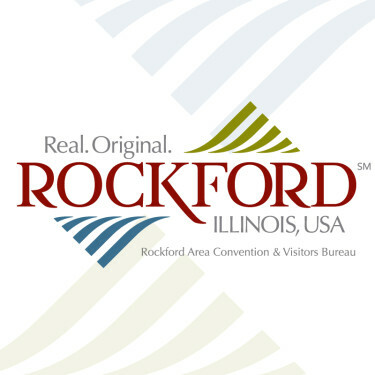 If later events are not yet available, go to rockfordartmuseum.org or call RAM at (815) 968-2787.